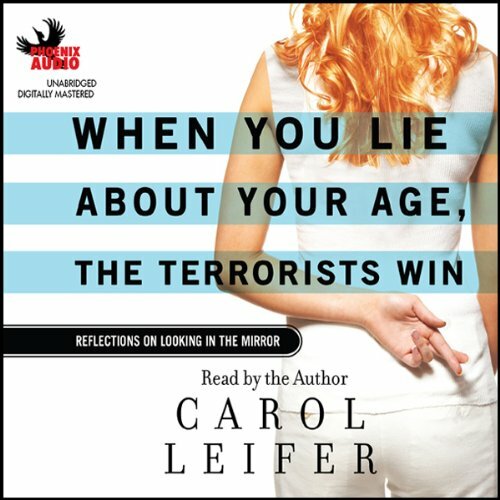 Showing results by author "Carol Leifer"
For many years, television comedy was an exclusive boys' club - until a brilliant comedian named Carol Leifer came along, blazing a trail for funny women everywhere. From Late Night with David Letterman and Saturday Night Live to Seinfeld, The Ellen Show, and Modern Family, Carol has written for and/or performed on some of the best TV comedies of all time. This hilarious collection of essays charts her extraordinary three-decade journey through show business, illuminating her many triumphs and some missteps along the way. 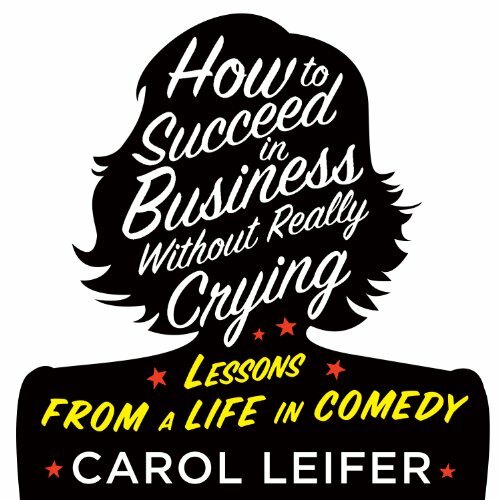 The funniest business book ever!